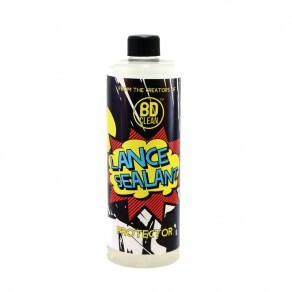 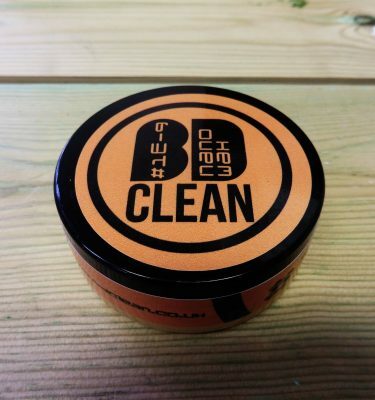 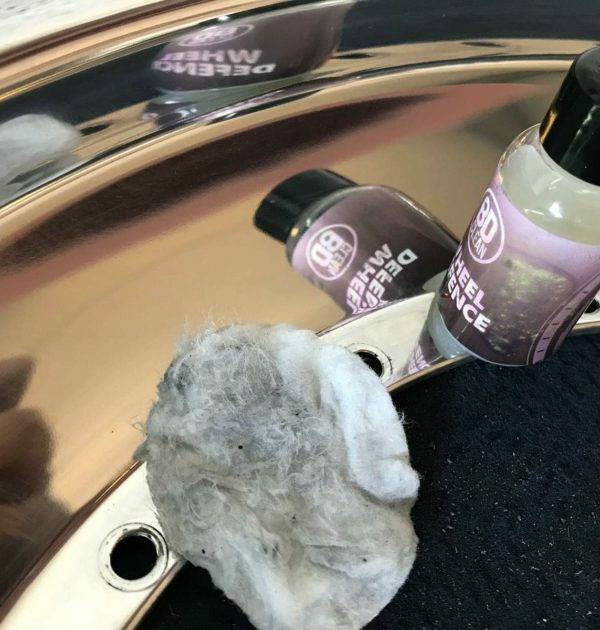 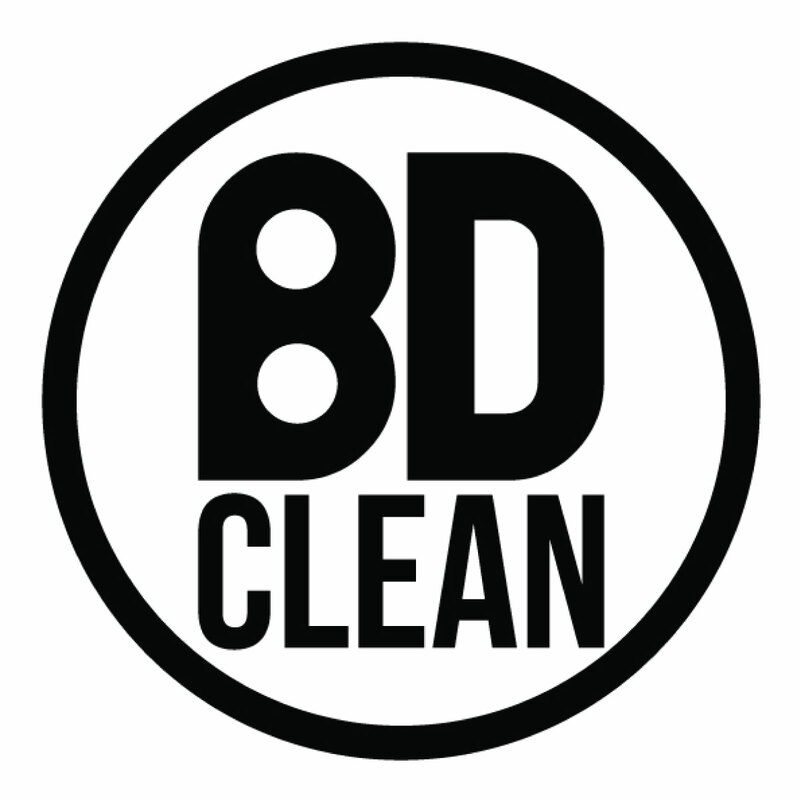 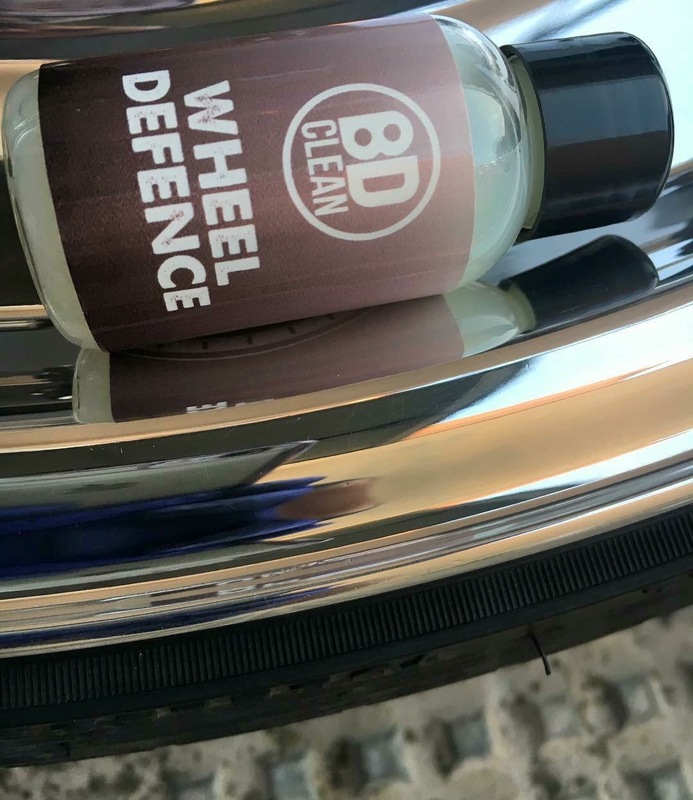 Why use Bdclean Wheel Defence? 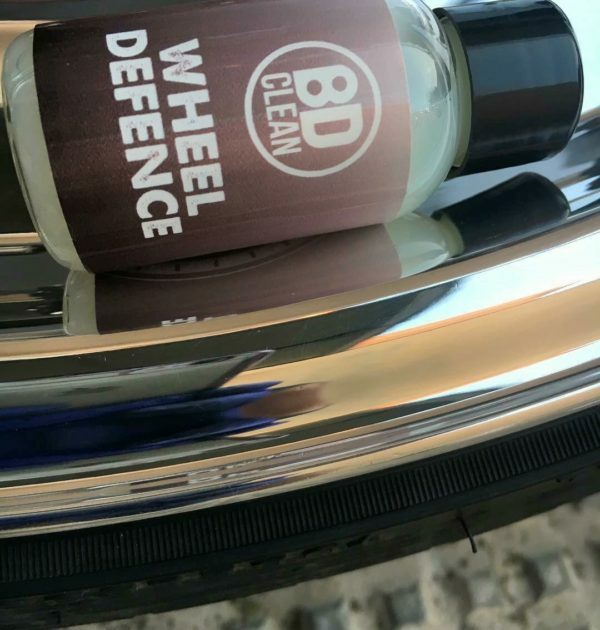 Based on similar technology as our Kryptonite Sealant , Defence provides the best protection for wheels, whether standard or alloys. 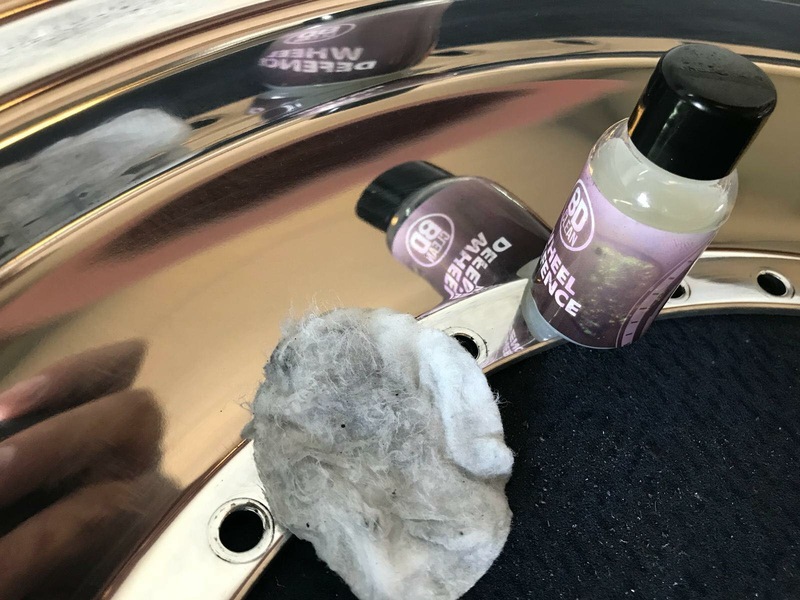 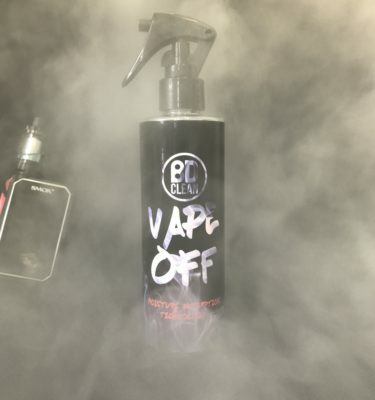 10ml is sufficient for rims up to 17″.